Celebrate dentists all over the world and honor their role in keeping us healthy and smiling on March 6 or Dentist’s Day. A visit to the dentist may not be your favorite thing, but it's necessary. Dentists tend to get a bad rap, but they are essential for keeping us and our communities healthy. 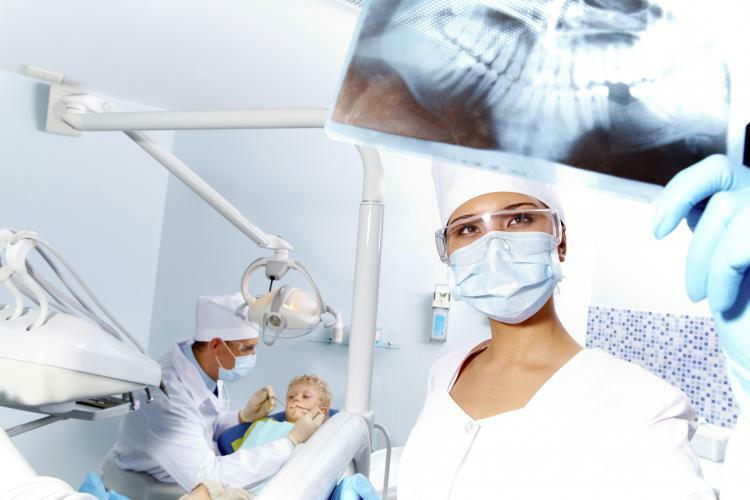 Dentistry is one of the oldest medical specialization. Oral health has always been a source of trouble for people and a subject matter of great interest to physicians throughout human history. The first dentist in recorded history - Hesy Ra - is thought to have lived and practiced his dentistry in Egypt around 2600 BCE. Before dentistry became an organized professional branch of medicine, barbers were part-time dentists, usually entrusted with the unsavory job of extracting teeth. Modern dentistry emerged during the late 17th century, though the lack of anesthesia and sophisticated equipment made going to the dentist a painful proposition. Today, dentists are an important part of any country's medical and health system. In addition to caring for people with tooth problems, dentists also perform surgeries to correct misaligned teeth and other problems affecting the jaw and the oral cavity. If you haven’t been to see your dentist in a while, use this day to make an appointment with them. Thank your dentist by sending them a thank you note or maybe some home baked goods – just make sure there isn’t too much sugar in them. …that the world's first dental school was opened by Dr. John M. Harris in Bainbridge, Ohio, on February 21, 1828? Find out the true meaning behind your name. A play on Cinco de Mayo, this made-up holiday encourages people to get ready for St. Patrick’s Day on March 17. Honor the life and times of the inventor of the phone and the metal detector. Pay extra attention to spelling and grammatical errors in all your written work.